In 2010, if you do the same thing your used to, you will be prompted with the option to Save or Cancel. To get the auto-open behavior back, go to Central Administration>Application Management>Manage Web Applications. Click on the Web Application to select it, and click General Settings. 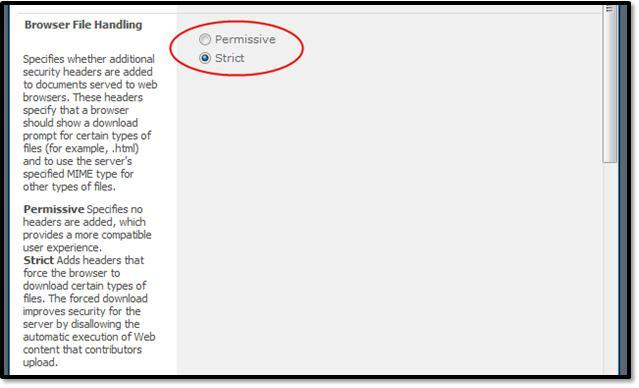 In the Web Application Settings dialog window, scroll down to Browser File Handling and change the setting from Strict to Permissive, and click OK. 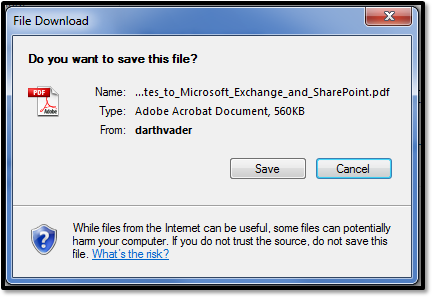 Your PDF files should now open automatically as they did in previous versions of SharePoint.